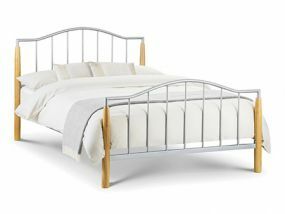 Julian Bowen is one of the UK's leading furniture wholesalers, supplying high-quality furniture to customers at affordable prices. 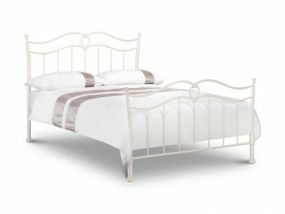 The company has been in business for over 30 years and have a large range of products in their range, including number of double beds that come in a variety of different designs, styles, colours and finishes. 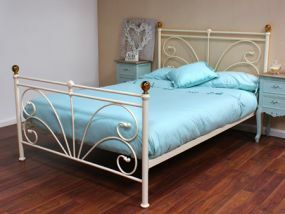 You can choose the type of bed frame, headboard colour or bed style, there is lots on offer! 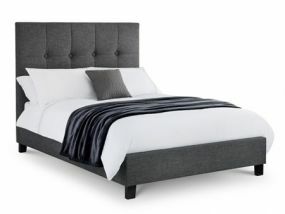 A double bed is the perfect size for a single person or couple and Julian Bowen has plenty to suit all their customers' tastes. 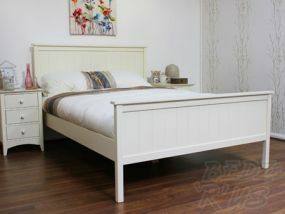 Julian Bowen also offer other furniture such as chests of drawers and wardrobes that match specific beds, so that you can have matching furniture in your bedroom. 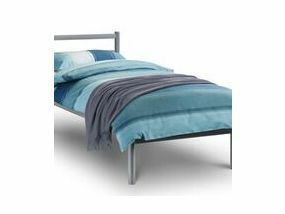 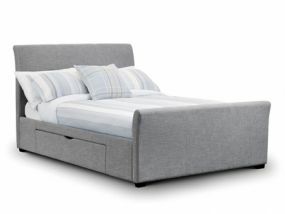 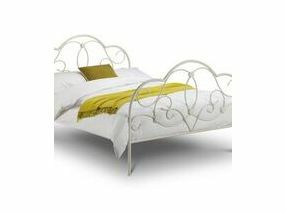 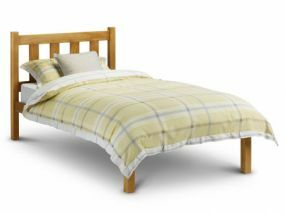 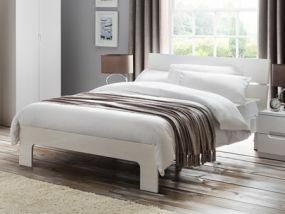 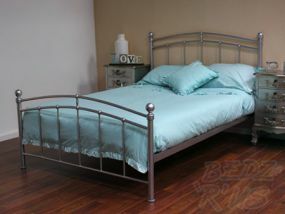 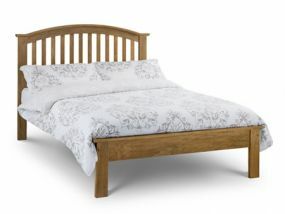 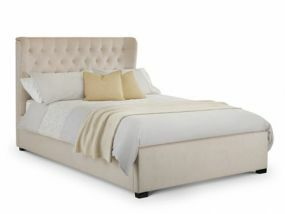 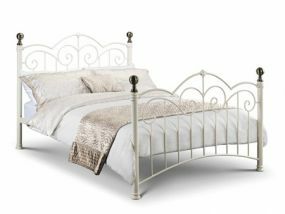 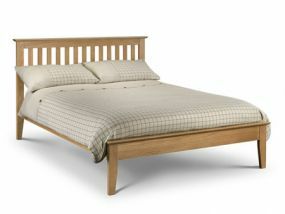 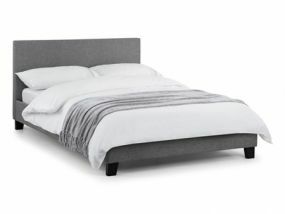 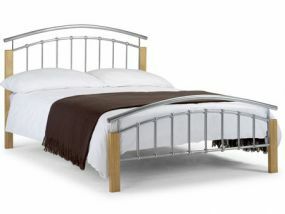 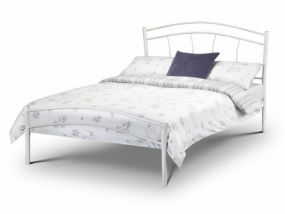 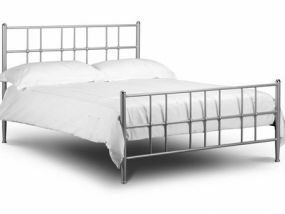 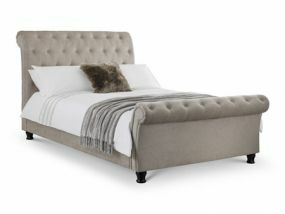 A double bed by Julian Bowen is a great choice as you are guaranteed high-quality products that are stylish and durable.